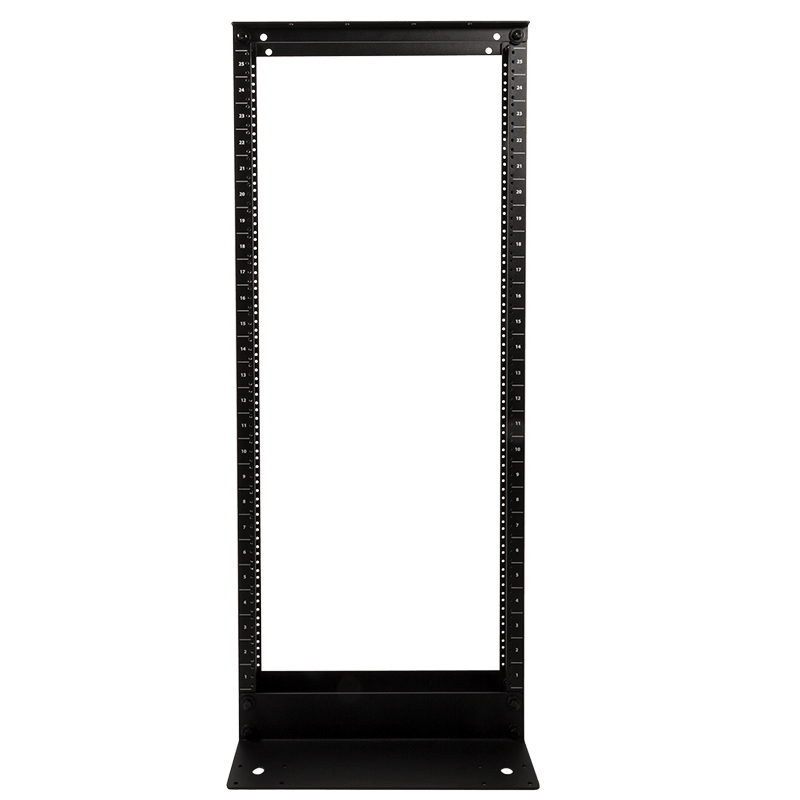 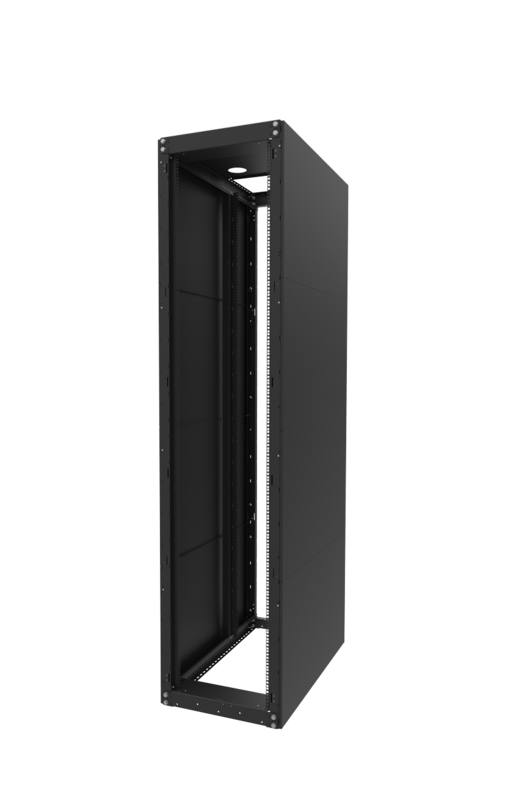 Relay racks are also commonly known as Telco racks or 2 Post racks. 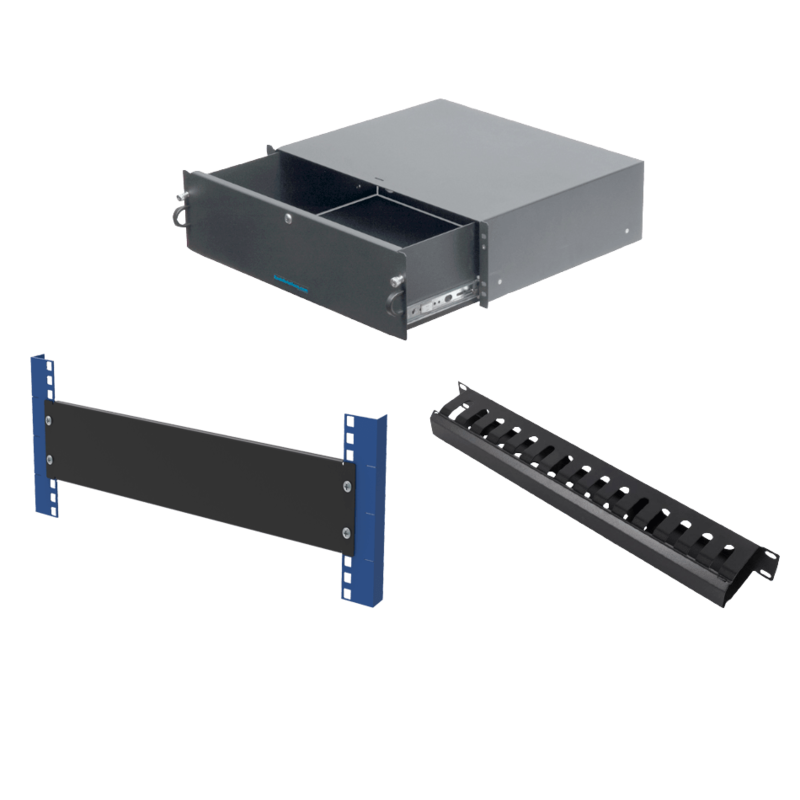 Relay racks are primarily used to install communication and network equipment. 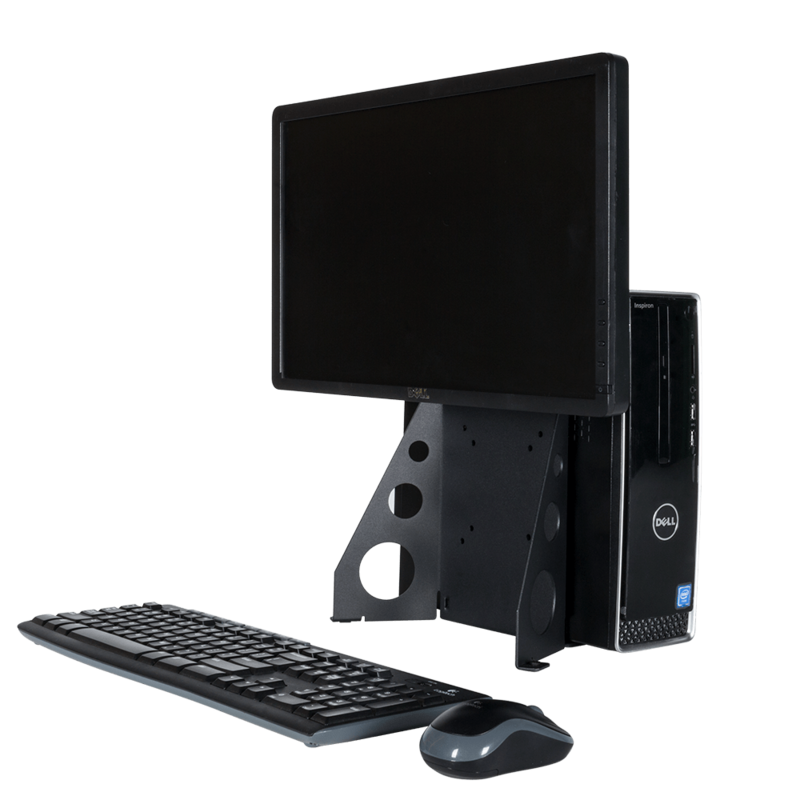 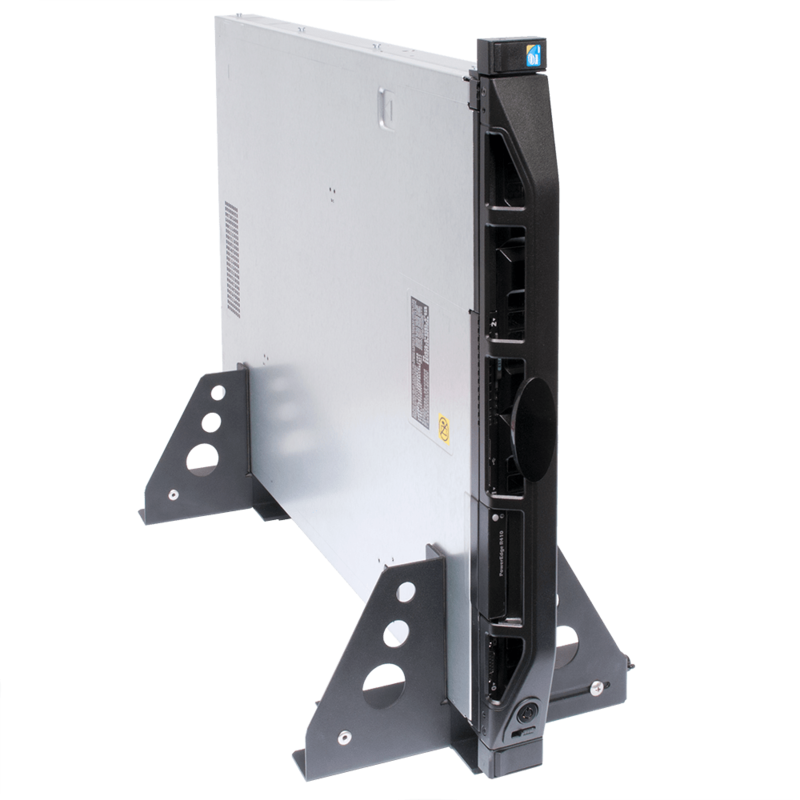 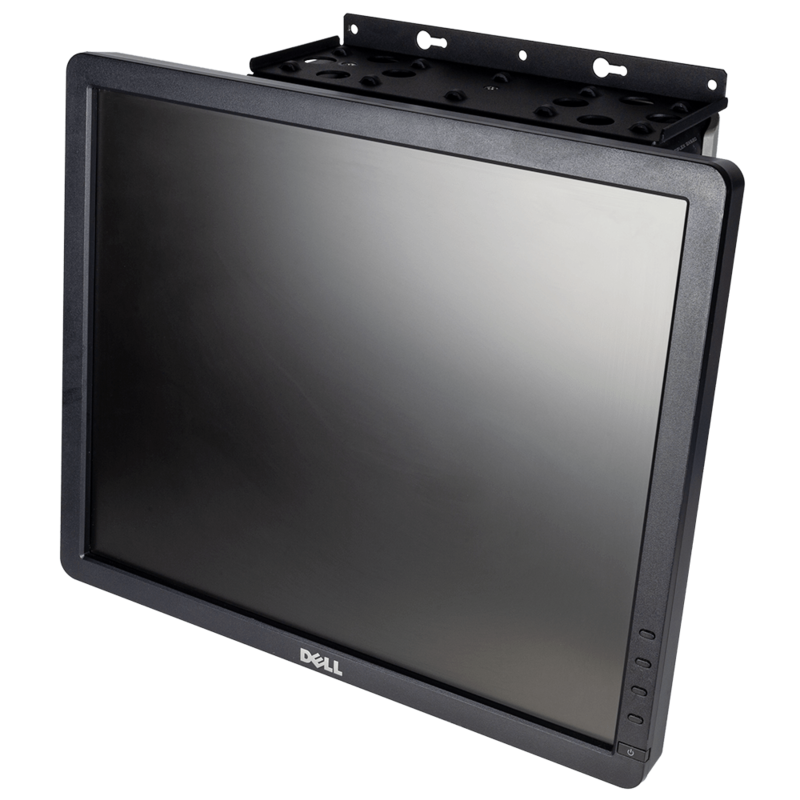 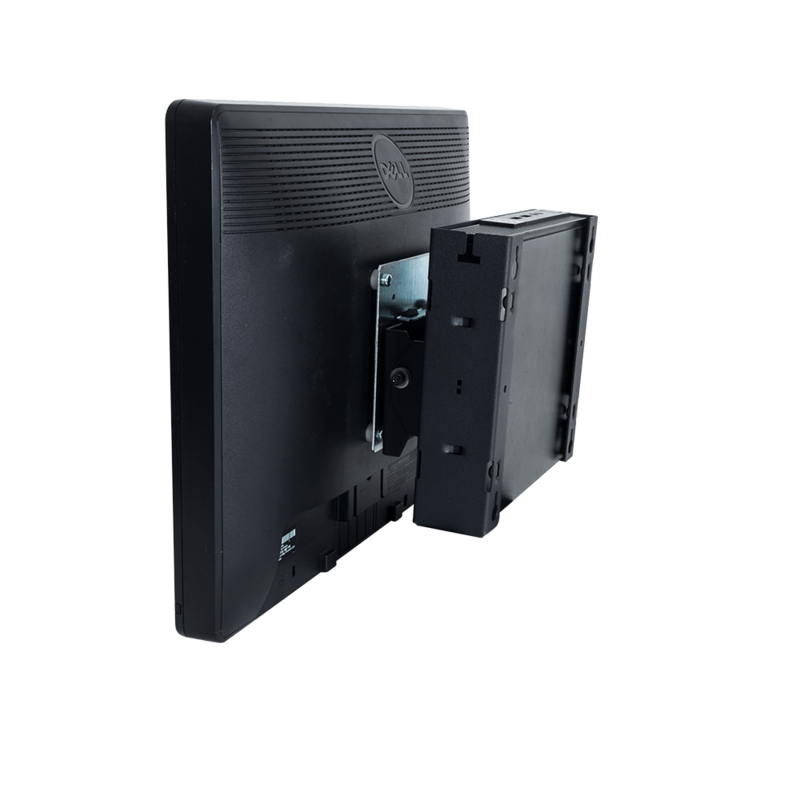 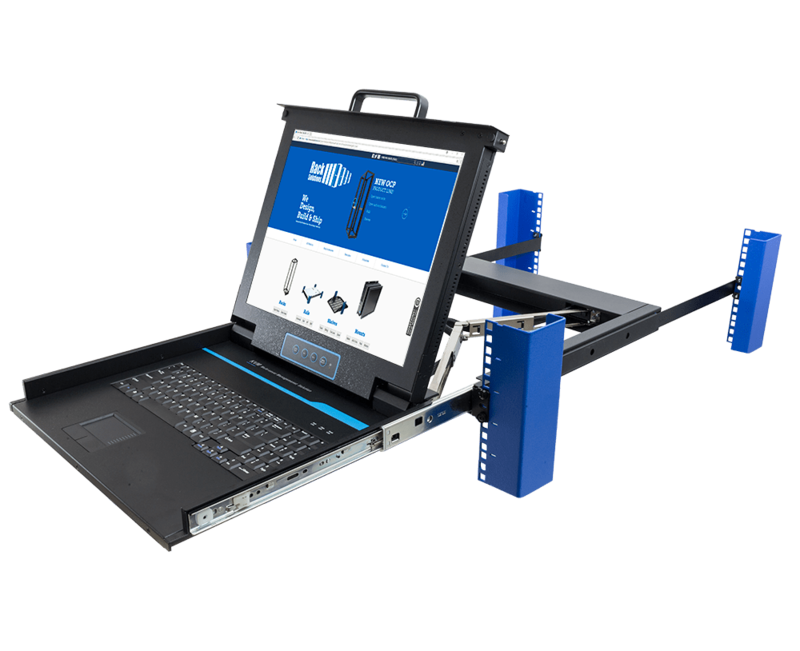 Computing can be installed in Telco racks with the use of specialised rail kits can be used to install computing equipment in a 2 Post rack with the addition of a relay rack conversion kit. 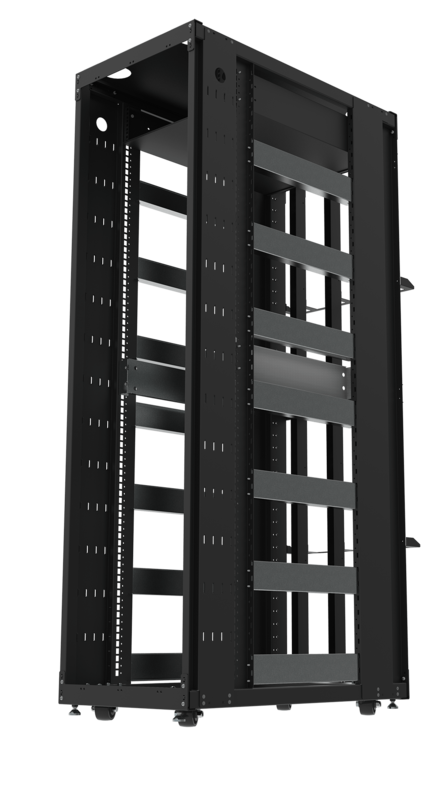 Telco racks are manufactured using two different methods. 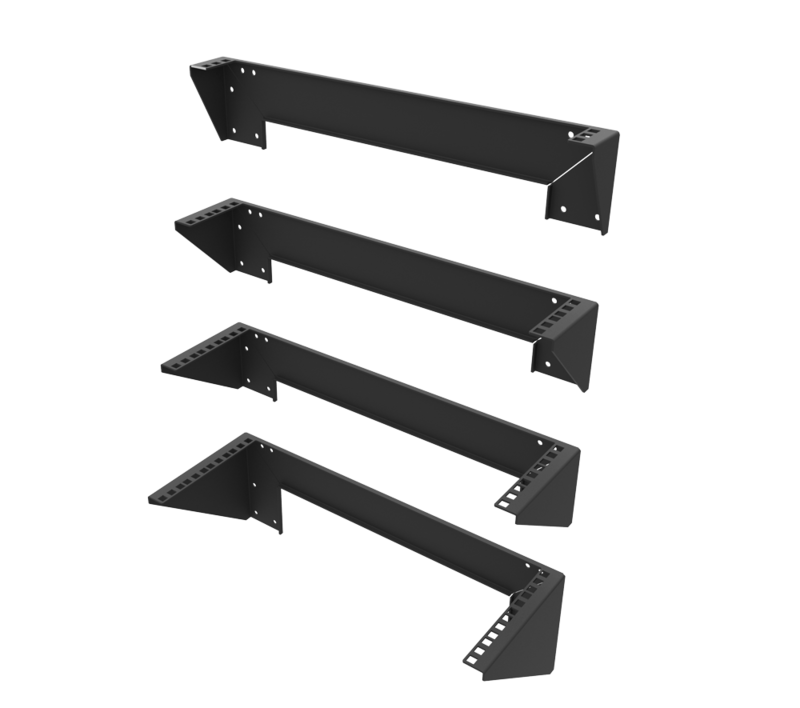 The highest quality 2 Post racks are extruded. 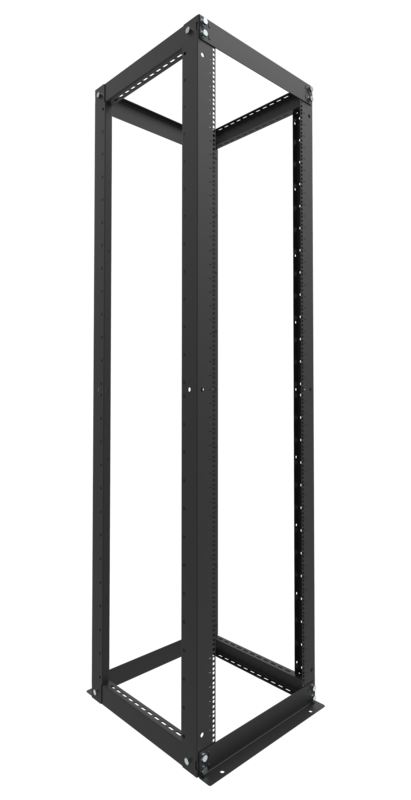 This means that the aluminum is formed and not bent. 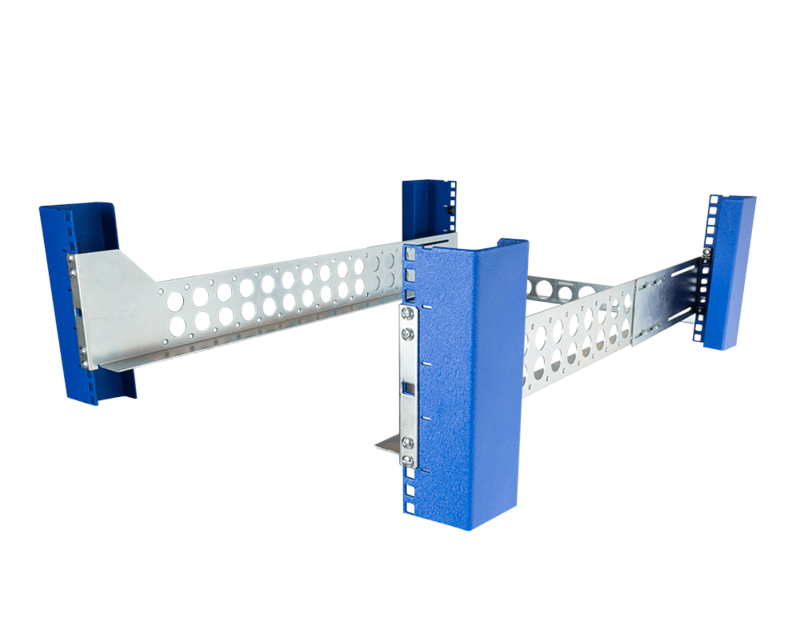 The second method used to manufacture relay racks is to bend flat sheets of aluminum or steel. 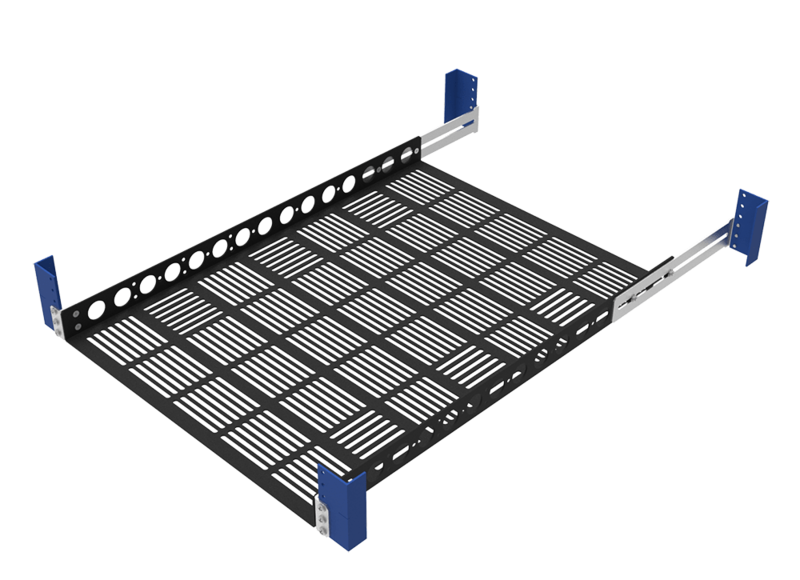 These Telco racks are of a lesser quality than the extruded 2 Post racks. 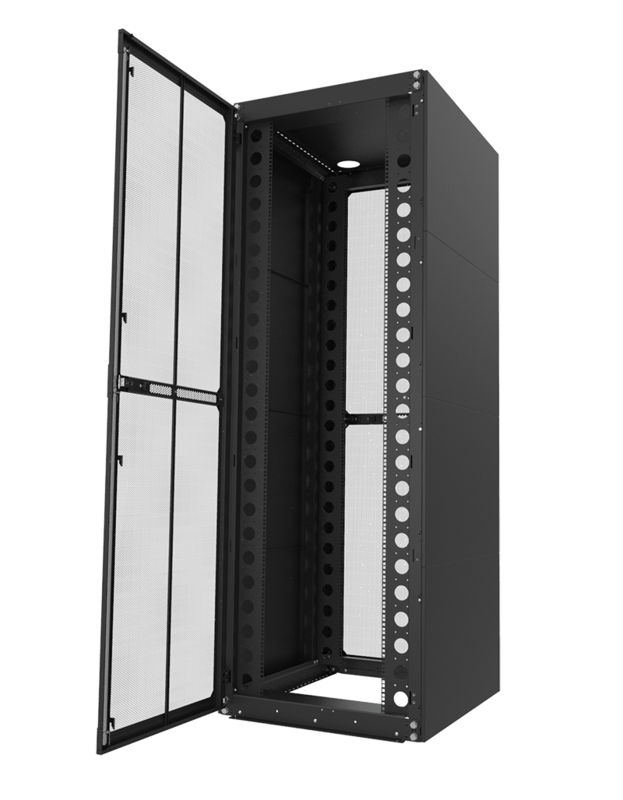 All of the relay racks sold by RackSolutions are made from extruded aluminum and are the highest quality available. 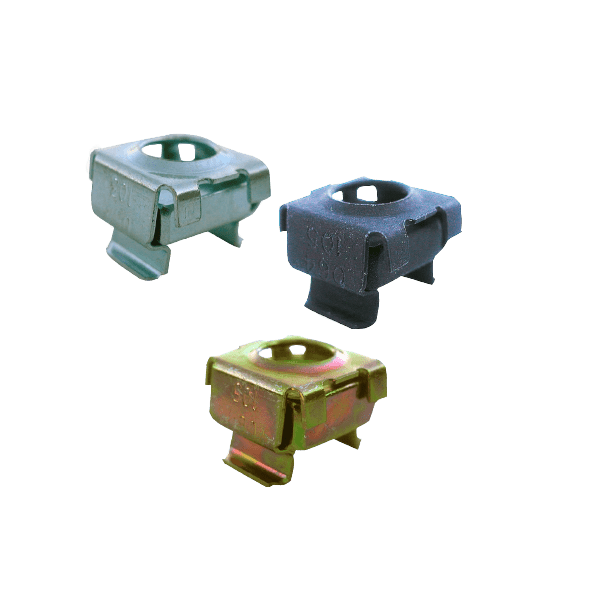 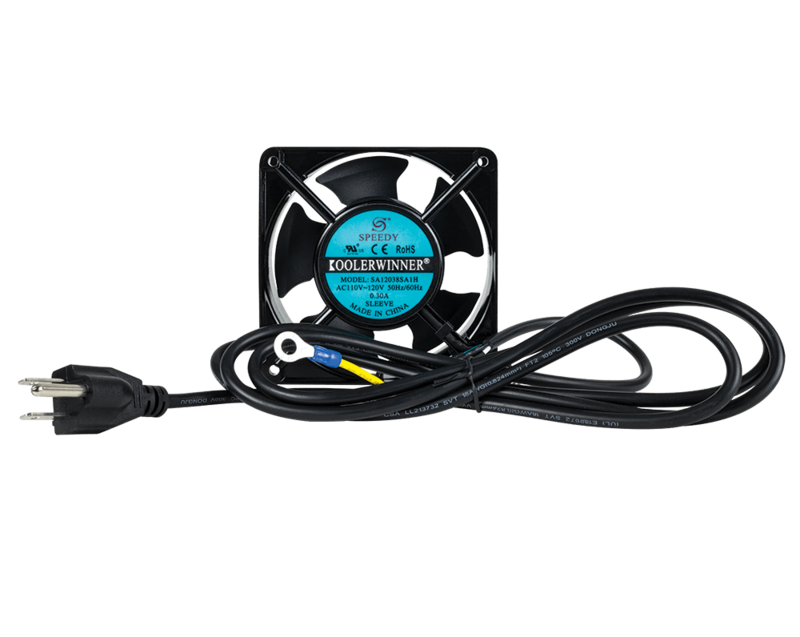 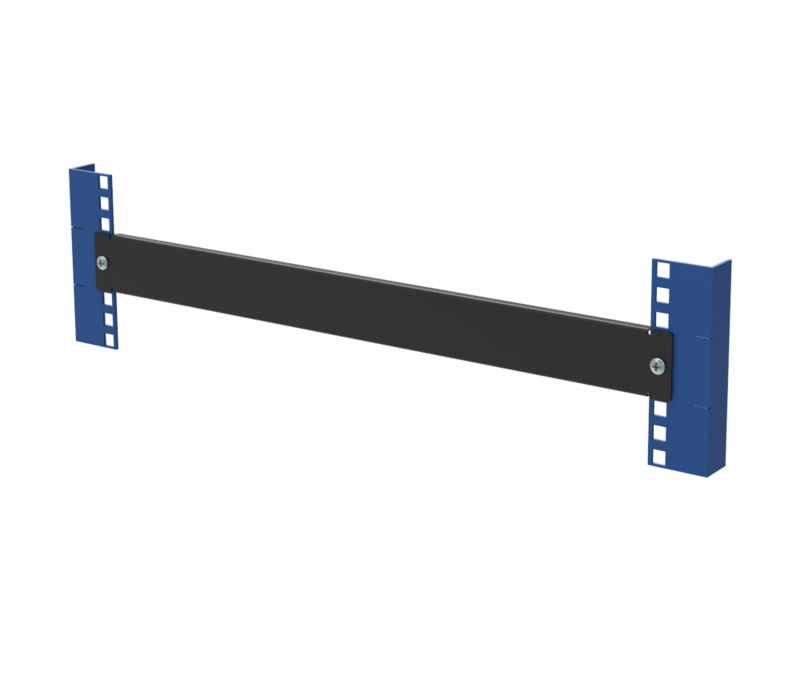 Floor mounting holes front and rear. 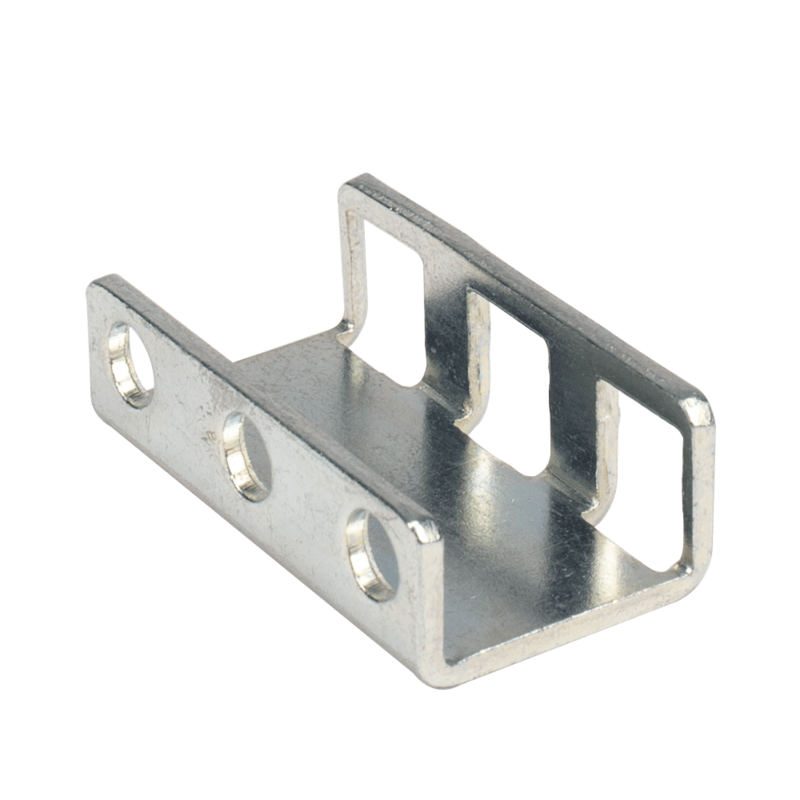 Use 1/2" bolts with a large washer to mount to the floor. 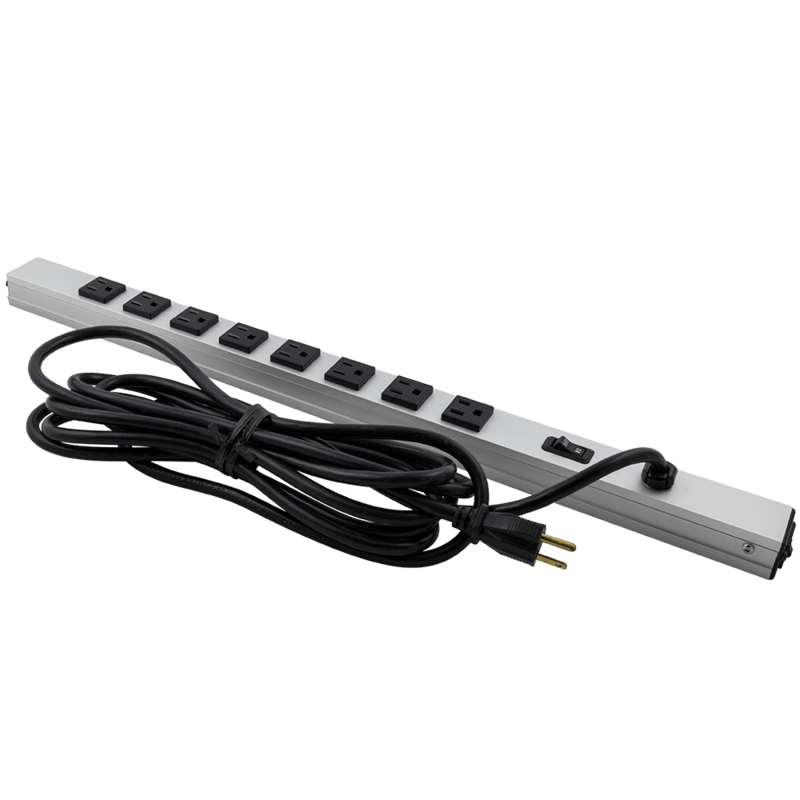 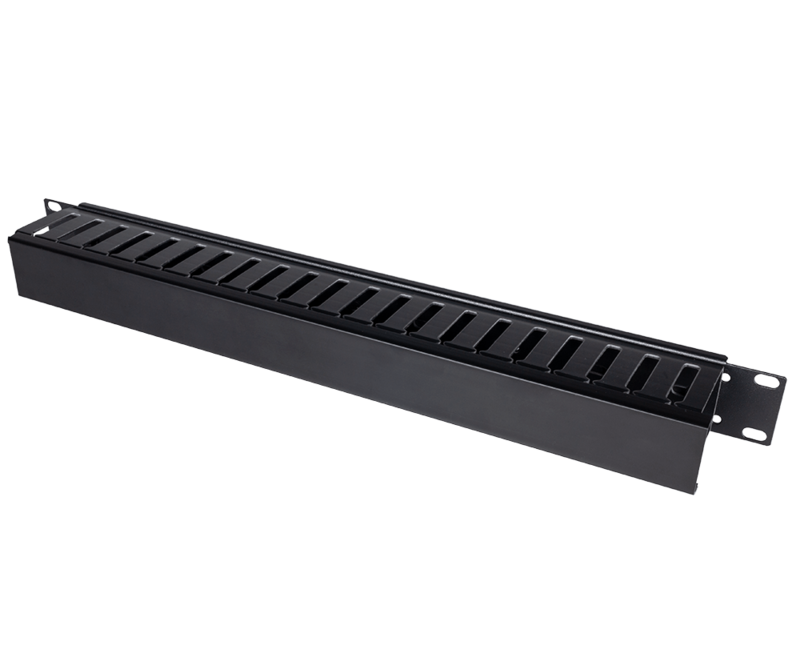 These relay racks must be anchored to the floor, wall or ceiling.